If you've read the whole post on free balens, you know the easiest way to get them is to do the various Download and Install offers. But you ALSO know that that's a quick way to fill your system with adware and other garbage. So what do you do? You use VM's. 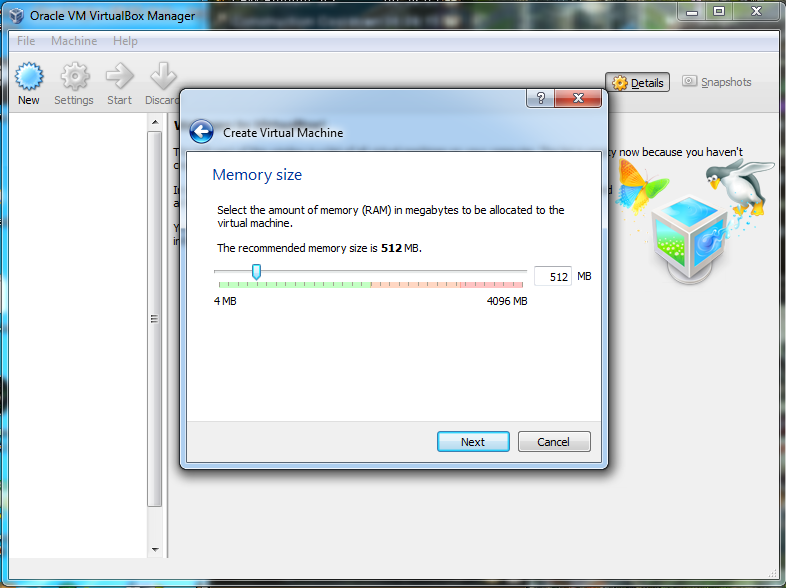 This post will explain what and how to use VM's. First, you need a windows install CD. It can be XP or 7 or 8; doesn't matter, you NEED the install CD. If you know what you are doing, you can put it on a flash drive, it's a faster install. 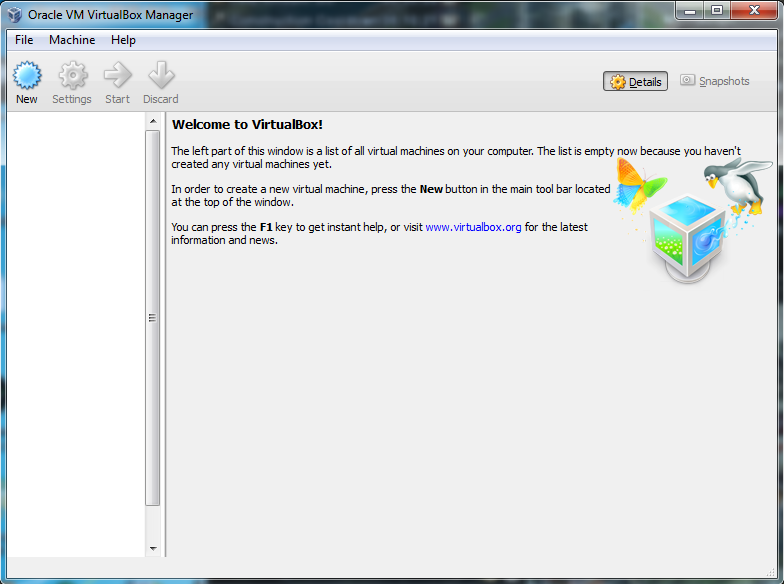 Second, google "Virtual Box". It's software made by Oracle that allows you to run what is basically an emulated OS within your normal OS. (if you've ever played SNES games or something on an emulator you know what I'm talking about) So if you use OS X, you can runs windows in VB, even if you are running windows 7 for instance, you can run ANOTHER version of windows 7 WITHIN your system using VB; this secondary system is SEPARATE. Whatever garbage you install there, wont effect your main install. Now, after you've google'd VB, download and install it. 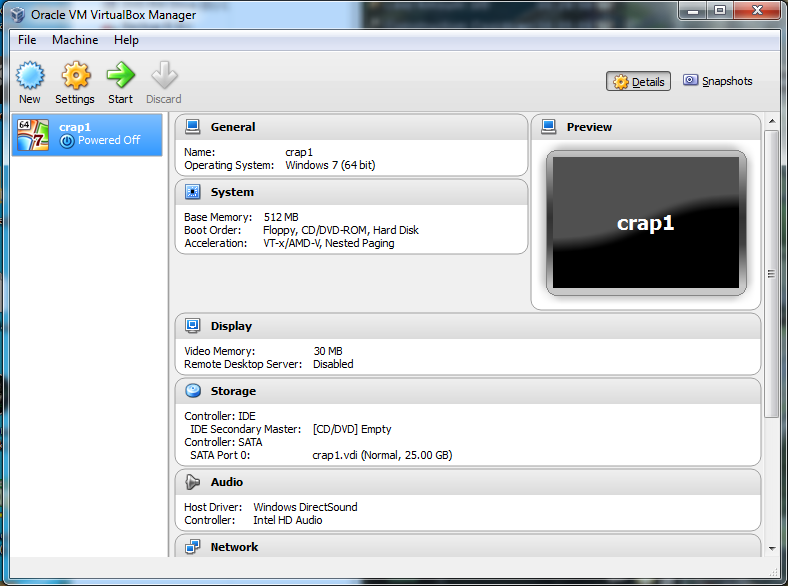 https://www.virtualbox.org/wiki/Downloads Launch it, create a new VM, give it some random name, I call mine "crap1" with the number changing depending on what VM I'm on. 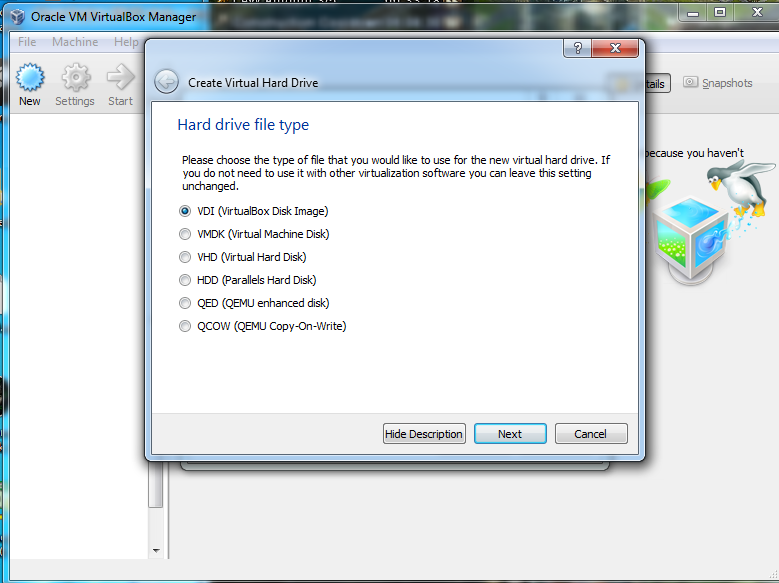 Select whatever version of windows you have on your install CD. Set the size to whatever you want, 25 gigs is the default. Run it and install windows. Will take several reboots but you know the drill. Once the windows install is finished, launch it and proceed to destroy it by using the free balens download options. Once it can't run anymore, do it again. Below is the step by step walkthrough with pictures for the computer challenged. If you are so challenged you don't know how to install windows I.... Am not sure what to say. This is once you have Virtual Box installed and launched. Click where is says "New"
Set whatever name you want for the machine and choose your windows version. Minimum is 512, I'd recommend more if possible. 512 is REALLY slow. But don't go past the orange/red one the bar. That displays your machines total memory and if you get into the orange/red range, your primary system wont run very well. Dynamic or fixed. 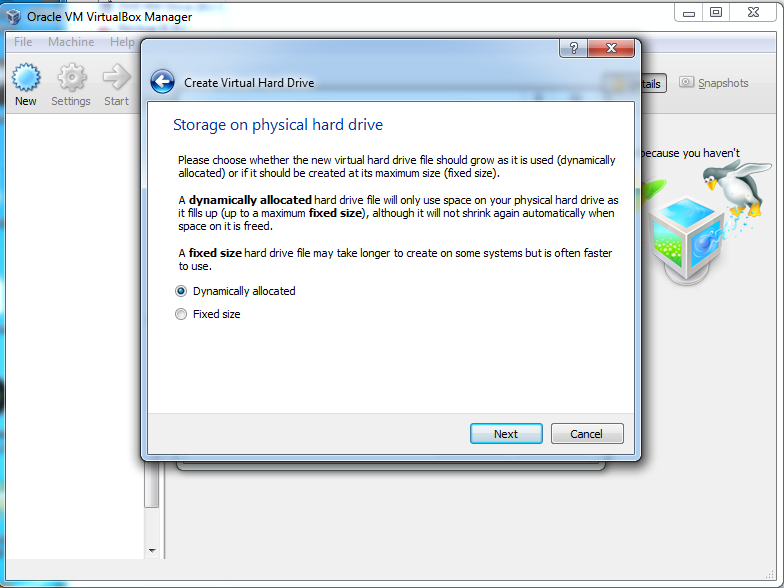 I would personally use dynamic but keep and eye on how much space the VM is taking up, especially if you are low on HD space. 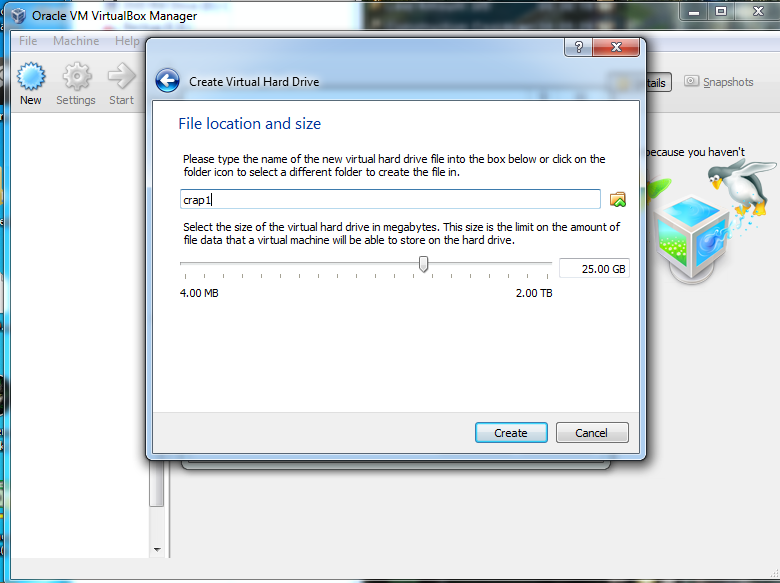 Starting size of the hard drive, I would leave it at 25, any bigger and it wont fill up before the whole VM stops working from adware. Any smaller and you'll run out of room pretty quickly. And we're done. 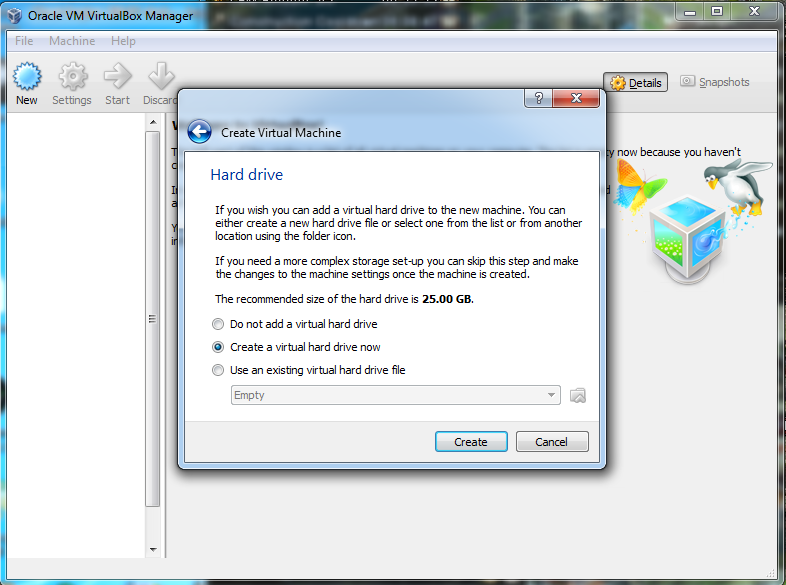 Click the big green start button to launch the VM and begin installing windows. Once windows is installed do your free balen thing. Right click on the VM name and select "Remove" to delete it. 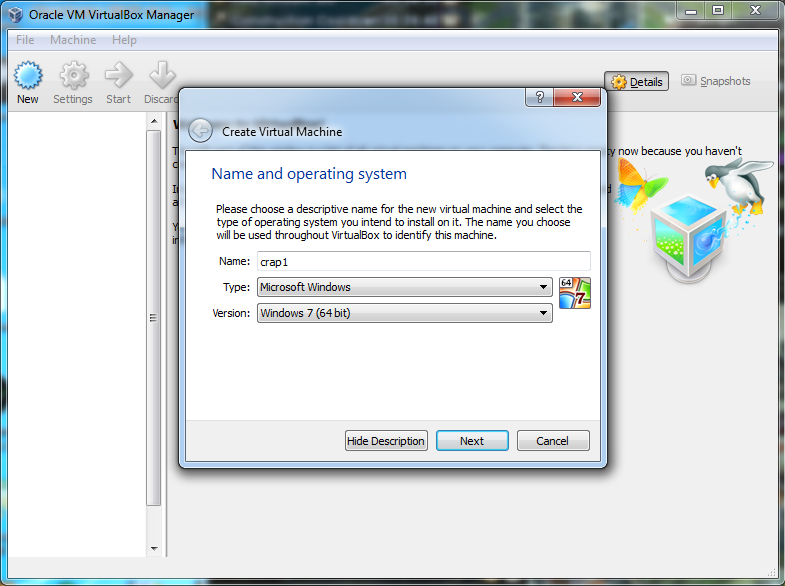 Note that you have to make a NEW VM each time you screw one up with installs.